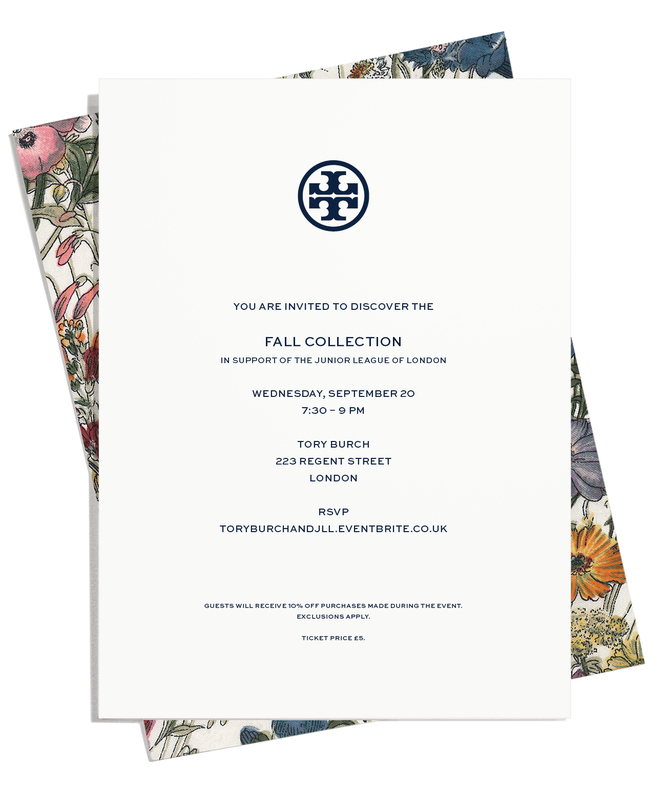 Join the JLL for a private shopping & styling evening to view the Tory Burch Fall 2017 Collection. Guests attending will receive 10% off purchases on the night – you won’t want to miss this! Tickets are £5, and are welcome to JLL members and non-JLL friends/family/colleagues! Get your tickets here. All proceeds will go to fund our mission and our work in the community, so let’s shop for a good cause!